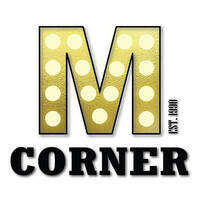 Tucked at just the right angle in Vivacity Mall is M Corner, a restaurant serving a galore of Asian fusion cuisine. No amateur to the scene, they were running since 1990, perfecting dishes every step of the way. Their all-day super saver meals feature some of Kuching's favourite picks such as nasi goreng kampung, mee mamak goreng, and nasi lemak kampung.